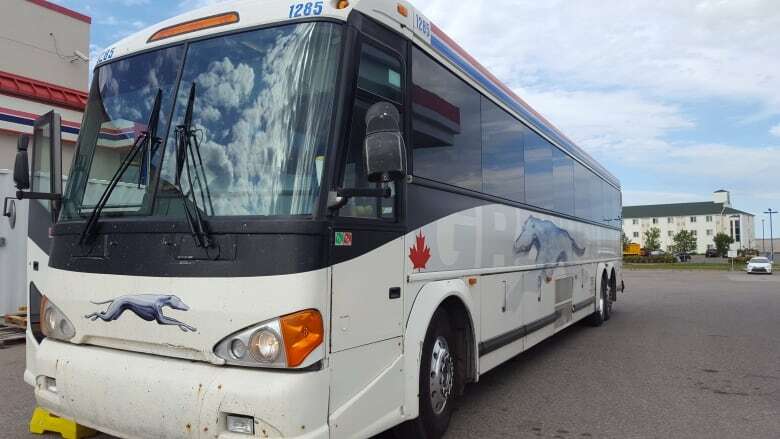 The president of Maritime Bus is hoping to find a solution for a consistent transportation network across Canada in the wake of Greyhound announcing it will be cancelling bus routes in Western Canada. "​I want to step up and work with a group to make sure we secure busing in Canada because some of us have a responsibility to do so," said Mike Cassidy. Greyhound Canada announced Monday it's ending its passenger bus and freight services in Alberta, Saskatchewan and Manitoba, and cancelling all but one route in B.C., a U.S.-run service between Vancouver and Seattle. The changes will take effect at the end of October, which will make Ontario and Quebec the only regions where the familiar running-dog logo will continue to grace Canadian highways. Greyhound said its ridership is down 41 per cent since 2010. Cassidy said he believes there is a solution to combat declining ridership and is hoping other stakeholders will step forward to look at possible solutions that could be sustainable using cost-sharing. "I'd rather not be so focused on Maritime Bus. I'd like to look at Canada first. We need a Trans-Canada Highway in the bus business." Cassidy is hoping stakeholders can come together soon to discuss some cost-effective solutions. 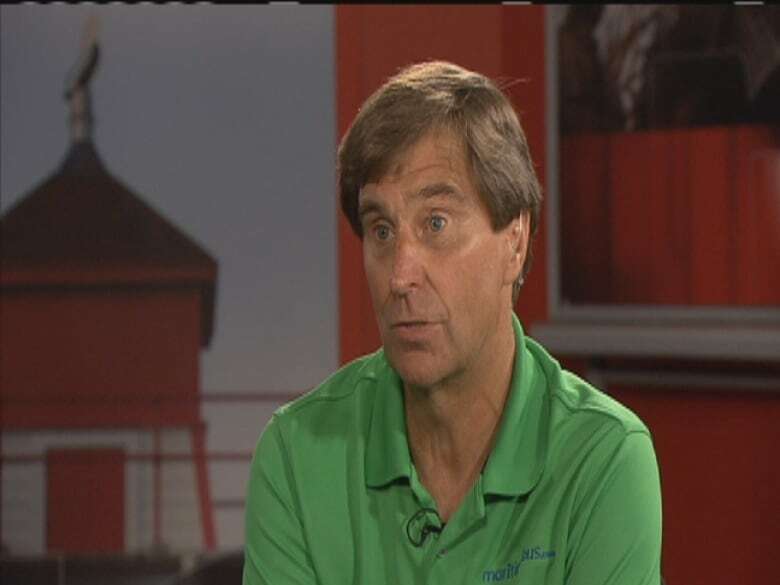 Cassidy said his company, which operates a daily bus services throughout the Maritimes as well as local T3 Transit, and the charter service, Coach Atlantic Group, uses Greyhound to connect people and parcels from the region to the west. He said the cancellations will have an impact on his routes. "We are a very good customer of Greyhound. The revenue to Martime Bus is going to decline," he said.